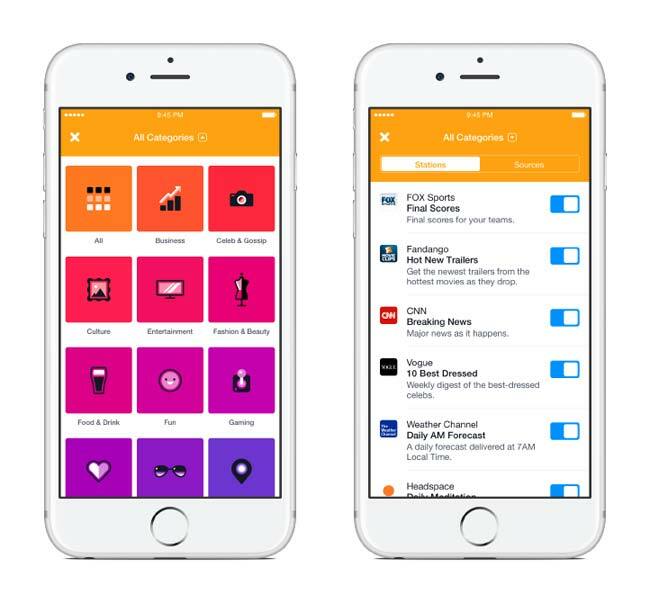 Facebook, the world’s most popular social network recently launched a notifications app called Notify, which delivers notifications to your phone based on your interests. It’s been launched in the United States for iPhone users first, and in announcing the application, Facebook gave examples of notifications of sports news, celebrity information, weather updates, weekly fashion tips and a flashback station that were all American. Once the app does enter other markets and is opened up to other devices the content will be diversified. To pull on Facebook’s strength as a profiler, Notify gives theses stations suggestions moulded off a user’s Facebook profile. The whole concept of push notifications for social media resembles another platform that we are all too familiar with – Twitter. By giving the latest on what you essentially follow, this new Facebook app is doing what Twitter has already been doing, albeit with a more refined take on what you really like, based on what your Facebook profile says. In the bigger scheme of things, though, it doesn’t become just a Twitter buster from Facebook. This new app adds on to the numerous other ways social media is determining how we get our news and what we do call news in the first place. It sells itself as a tool for anyone following the latest in news and trends, but at the same time, it’s easy to see how it adds to the declining relevance of traditional news as we know it. News and media have been areas of increasing interest for Facebook, which features like Instant Articles which it launched earlier this year as a tool for publishers that allows for faster loading of their content on Facebook. While Facebook managed to get buy-in from other media houses with this tool, other felt it was the social media’s slow encroachment on an industry that it has been disrupting slowly. 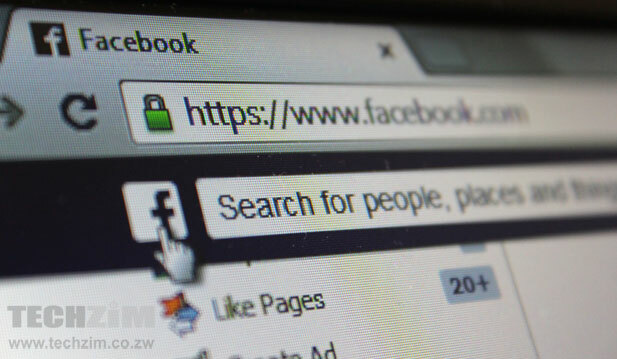 Locally, the concept of Facebook as a primary news centre is a reality. With harsh economic decisions being made and lifestyle and consumption habits changing, news is increasingly being consumed online, particularly through mobile devices where the majority of internet connections are made. If you add the impact of expensive data and the creation of bundled services for Facebook and its message platform WhatsApp, you have a scenario where news is largely lapped up through social media. Tools like Notify, as long as they work under the same bundled conditions would likely have an even bigger impression on these news consumption patterns. Government to buy Telecel through NSSA? More noise in people’s lives.